Soubin Shahir's directorial debut Parava opened to positive reviews from critics. The film stars Amal Shah, Govind V Pai, and Shane Nigam. Dulquer Salmaan makes a cameo appearance in the film, which according to several reports, is one of the highlights of the drama. 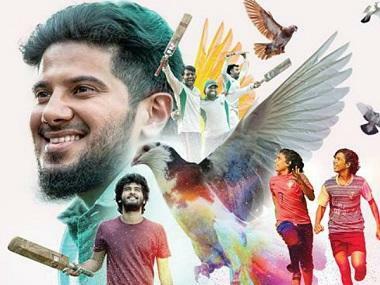 Based on the story of two kids from Fort Kochi, the film throws light on pigeon flying and what the sport means for the community of that area. Packing up on realism, the film managed to enthrall most people with its simplicity and unique storytelling. "The film has some earnest and very talented cast, especially the two kids through whom most of the story is showcased. With tremendous screen presence and powerful performance, they don't make you feel at any point that their young shoulders can't carry the movie ahead. 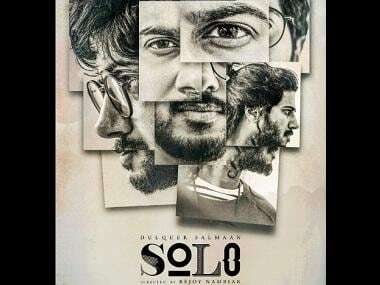 Dulquer's extended cameo as Imran positively adds weight to the film. There is a lot of subtle humour too that adds to the quality of the believable and decently gripping proceedings." The interest in the second half is evoked because of character artistes like Jacob Gregory, Srinath Bhasi and Soubin Shahir who are a part of the trouble making gang. Of course, there are two teams and you will surely see the audience rooting for one. "However, the realistic tone could not be brought about in the action sequences. They are quite cinematic and elaborate. The outstanding camera work by Littil Swayamp and the breezy background score and songs by Rex Vijayan put the movie on a pedestal. Though a disjointed course of events and slightly over-stretched and void saga, the film stands out for its originality and aesthetic appeal. As a debutant director, it's a marvelous outing for Soubin Shahir."